You are at:Home»Industry News»General»Graco Winner! 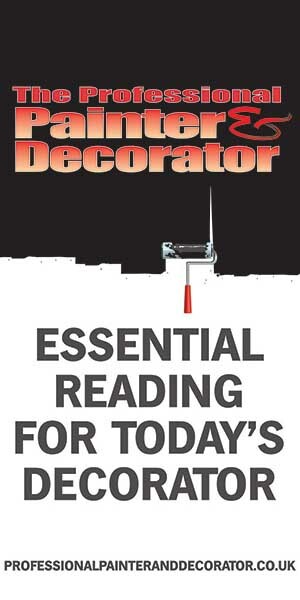 A decorating company in Peterborough is looking forward to reaping the benefits of airless painting after taking delivery of cutting-edge equipment from Graco. 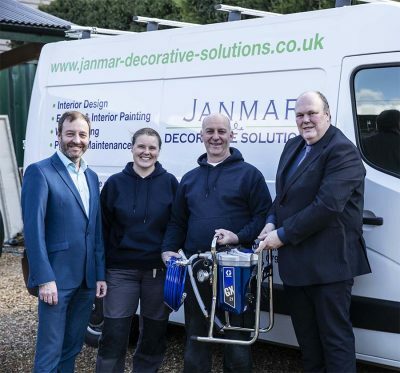 Janmar Decorative Solutions has received a Graco GX21 Paint Sprayer as part of a prize draw organised by the Painting and Decorating Association (PDA). 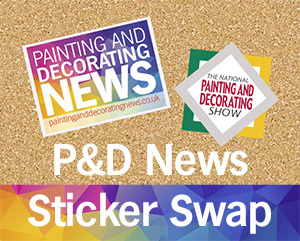 Members of the PDA who renewed their 2019 subscriptions before the end of last month, were entered for the chance to win. Martin Webb and Jane Lilley, of Janmar Decorative Solutions, were chosen at random and were presented with the Graco GX21 by Neil Ogilvie, Chief Executive of the PDA, and Andrew Bullock, who is responsible for the sales and marketing of Graco systems in the UK. 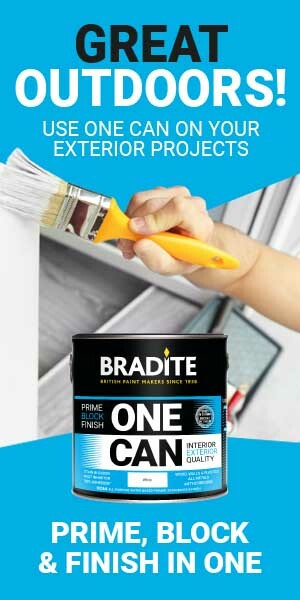 Optimised for interior renovation and new construction, the GX21 features an easy to carry frame allowing paint to be sprayed directly out of the bucket, making it the ideal wall paint unit. Andrew Bullock said: “The GX21 retails at £1,100 and we’ve sold around 28,000 in the last three years across Europe. “It was a major change for us to sell a 240 volt unit and we’ve had unbelievable uptake on it because it’s a professional machine, but so light and easy to carry around.